Mission Statement - RCB Industries, Inc.
To provide the best possible environment for employee growth and satisfaction and maintain the GoldenRule in all relationships. To provide comprehensive Physical Layer and Communications Systems design services to assist Commercial Business in making educated and cost effective decisions. 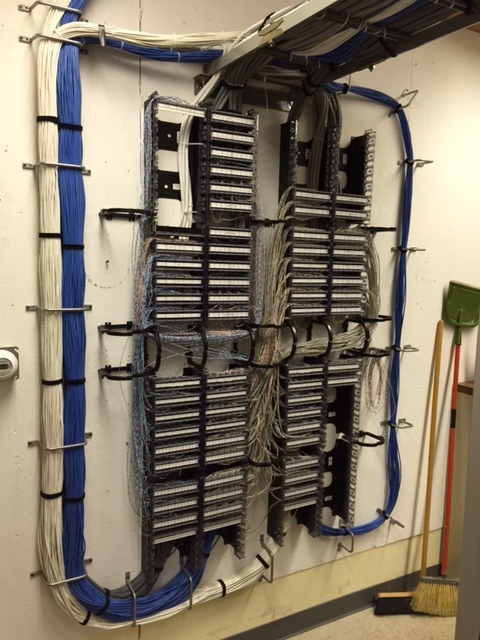 To install the highest quality cable plant for voice and data system distribution and connectivity. To specify the best system hardware and equipment for each customer and recommend complete Telecom /Local Area Network /Storage Area Network connectivity design. To always provide cost effective solutions with the customer's highest good in mind. To develop relationships with other service and systems providers and Value Added Resellers, all of whom have customer satisfaction as their foremost concern. To remain on the cutting edge of this industry through research and continuing education. To consistently refine and improve processes and procedures to maintain Industry Standards and for delivery of the best possible product.